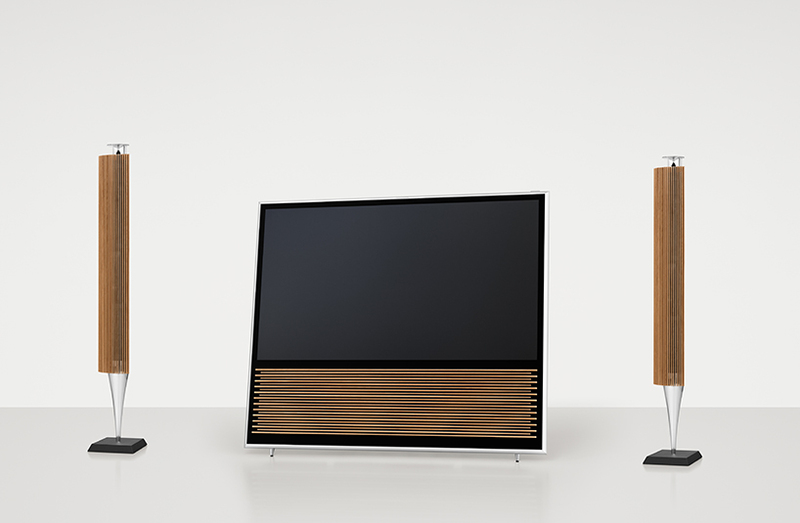 Bang & Olufsen beovision 14: this 4k ultra HD LED TV features a world of connectivity options, integrated access to exciting apps and boasting a more immersive sound than most standalone speaker systems. 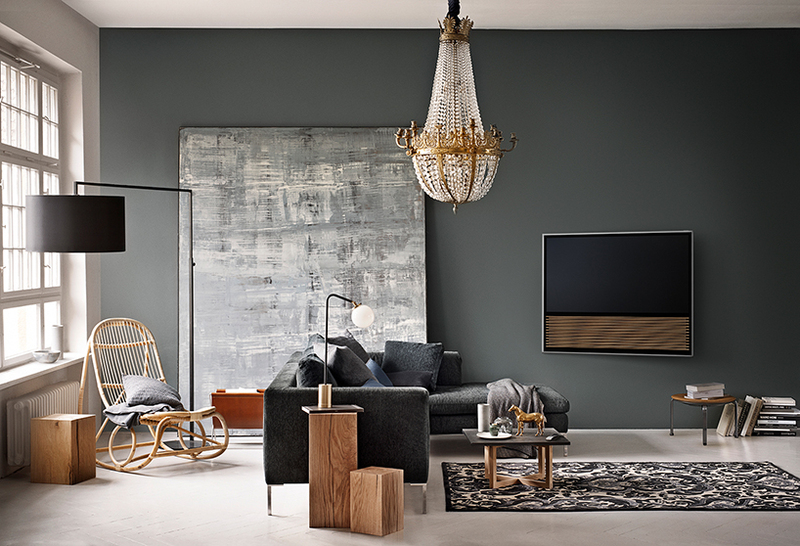 the 4k ultra HDTV is influenced by scandinavian design and pays homage to the best of traditional craft tradition of bang & olufsen. it has a timeless elegance which combines exceptional audio, crisp imaging and advanced connectivity options. 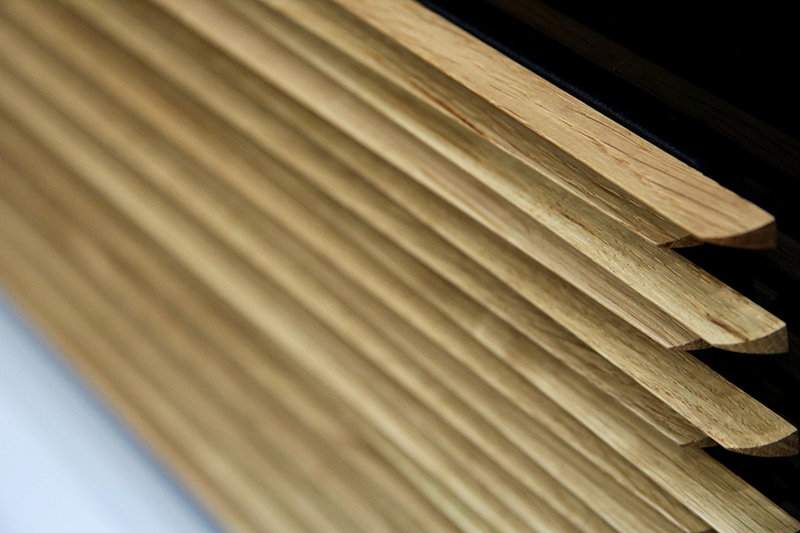 It features a minimalist design aesthetic and boasts a 4k ultra HD pixel resolution. 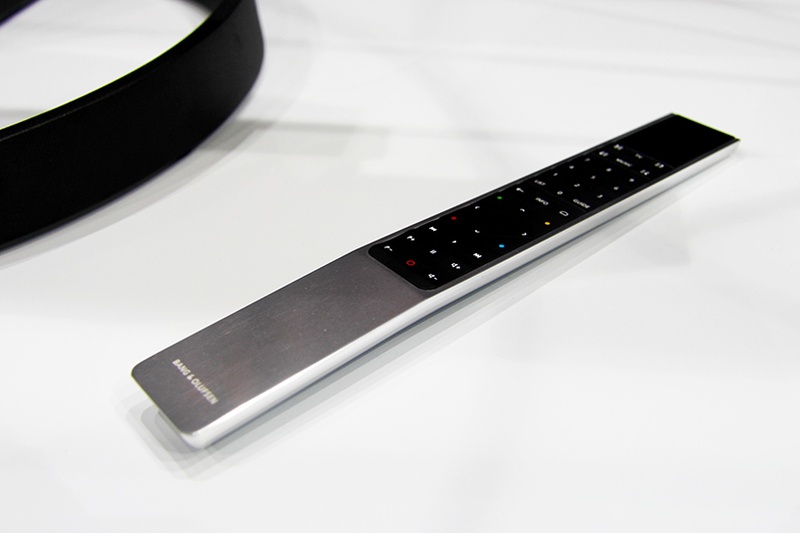 ‘beovision 14′ communicates with the android tv platform and, therefore, has built-in google cast abilities, enabling the streaming of movies, photos, and music directly from a smartphone or tablet at the simple touch of a button. it is also capable of streaming new formats such as high efficiency video coding (HEVC), which allows the transmission of 4k content directly from online sources.